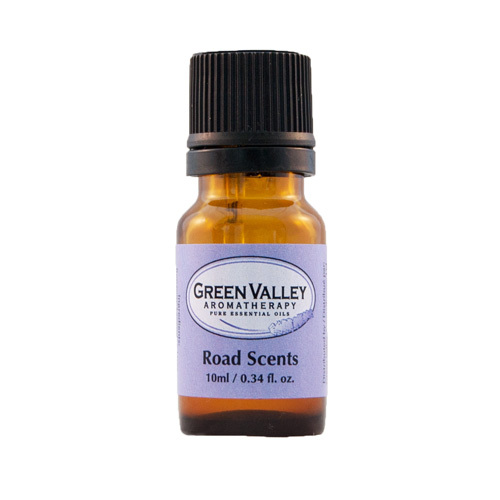 Road Scents is a blend of essential oils designed to reduce anxiety at home or on the road. A pure essential oil blend of Benzoin, Lavender, Litsea Cubeba and Ylang ylang. Our Road Scents blend came to be as a result of a business trip to Vancouver where road rage was evident, both in our driver and the vehicles around us! We decided to create a blend specifically for diffusing in the car in tight urban areas where tensions tend to run high during the rush hour traffic. This blend makes a great gift when combined with the Car Scenter for those stressed out commuters in your life!